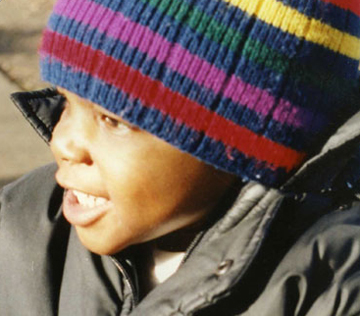 Kiyan Prince was the first son born to Mark Prince and Tracy Cumberbatch on 25th November 1990. He was an outgoing and well loved young man who got along with everybody. Teachers, fellow pupils, Queens Park Rangers football team… in fact anyone who came into contact with Kiyan counted it a privilege to have done so. On May 18th 2006 Kiyan’s life came to a tragic, untimely and unnecessary end. The loving nature, by which he was known, was what made him step in and defend his friend who was being picked on by another youth. The incident took place outside the gates of his school, the London Academy, located in Edgware North London. Kiyan attempted to resolve the situation in the most peaceable way by directly challenging the aggressor. The ‘killer’, 16 year old Hannad Hasan, felt that Kiyan had disrespected him because he stood up to him. He then turned and callously killed Kiyan – plunging a knife straight into his chest. Kiyan died of a single, but fatal, stab wound to his heart. 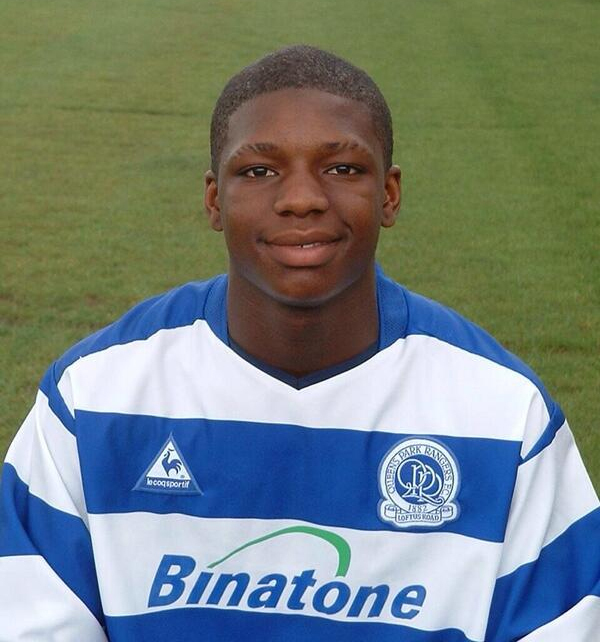 Kiyan, who played for Queens Park Rangers Under-16’s football team. He was dubbed ‘The Bullet’ because of his speed and he was hailed as the next Wayne Rooney… tipped to play for England.